Lance S. Governale, MD, FAANS, FAAP is the Chief of Pediatric Neurosurgery and the L.D. Hupp Associate Professor of Neurosurgery and Pediatrics. 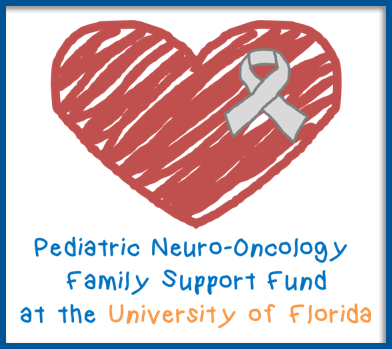 He joined the University of Florida’s Department of Neurological Surgery in 2017 after serving as a Pediatric Neurosurgeon at Nationwide Children’s Hospital in Columbus, Ohio and an Assistant Professor of Neurosurgery at the Ohio State University College of Medicine. Dr. Governale obtained his Bachelor of Science in Physiology and Neurobiology from the University of Maryland, research training from the National Institutes of Health, and his Medical Degree from Harvard Medical School. He then stayed at Harvard to complete neurosurgical residency training at Brigham and Women’s Hospital and pediatric neurosurgical fellowship training at Children’s Hospital Boston. 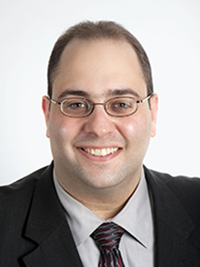 Dr. Governale has the distinction of having received awards from his colleagues for excellence in research, teaching, and clinical care, including the Harvard Medical School Richardson Research Fellowship for MD Scientists and a nomination for the Harvard Medical School Faculty Prize for Excellence in Teaching. His research interests focus on clinical outcomes, quality improvement, and medical informatics; and he is a member of multiple professional societies including the American Association of Neurological Surgeons, the American Society of Pediatric Neurosurgeons, and the American Academy of Pediatrics. Although he enjoys the full range of pediatric neurosurgery, Dr. Governale is especially interested in craniosynostosis, minimally invasive neurosurgery (including endoscopic treatment of hydrocephalus, craniosynostosis, pituitary disease, and skull base disease), brain / spinal cord tumors, tethered spinal cords, arachnoid cysts, and cavernous malformations. He is board certified by both the American Board of Neurological Surgery and the American Board of Pediatric Neurological Surgery.